Here are the palettes from Christmas 2015 collections that look absolutely adorable and gorgeous and both are collaborations between beauty and fashion brands. There are two from shu uemura which are a collaboration with Maison Kitsuné. They are the Smoky Eye And Cheek Palettes (£60 from Harrods or Selfridges). 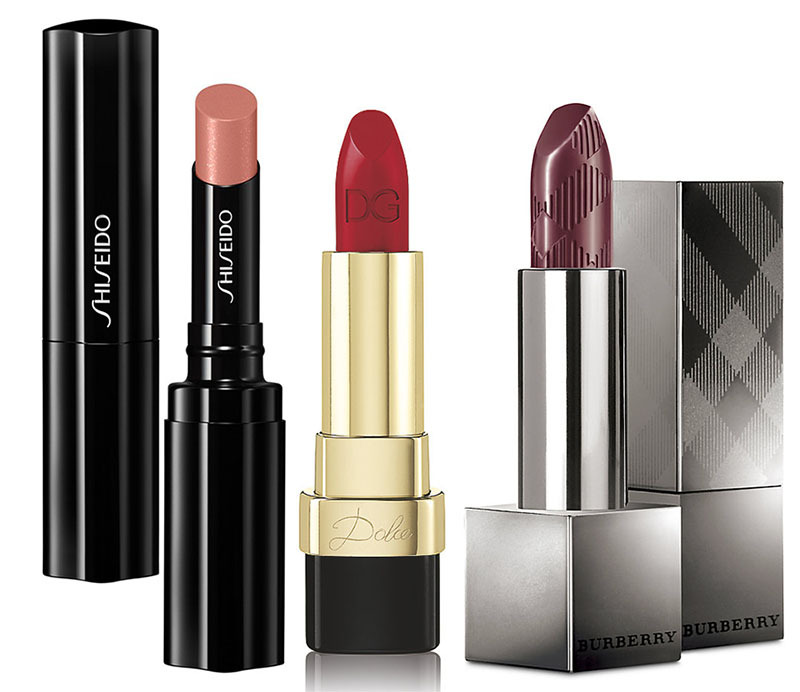 I also like that these palettes, according to the brand, are inspired by the collision between the West and East (Paris and Tokyo). 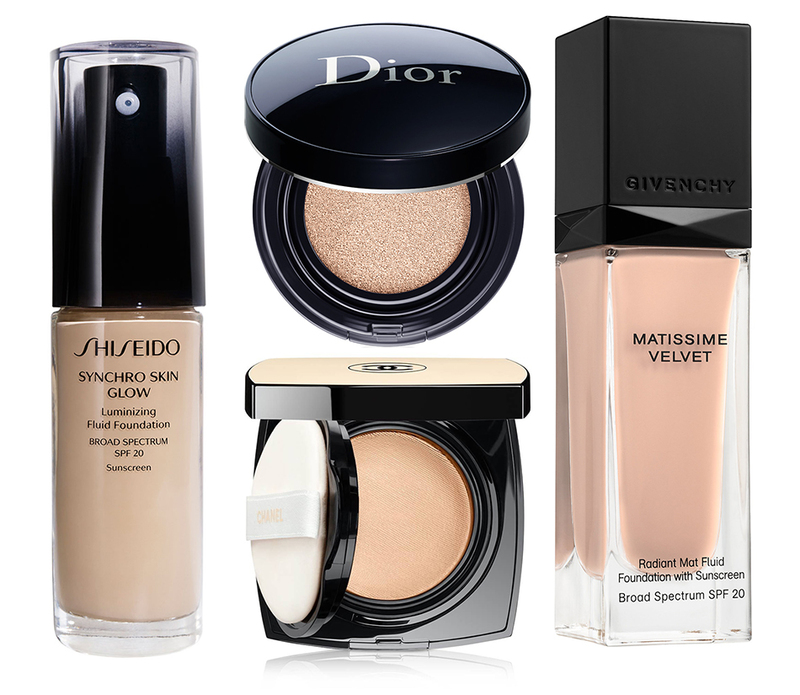 Here is a preview of some new cream eye shadows that are out for Christmas. You can actually browse some other ones out for Christmas here. 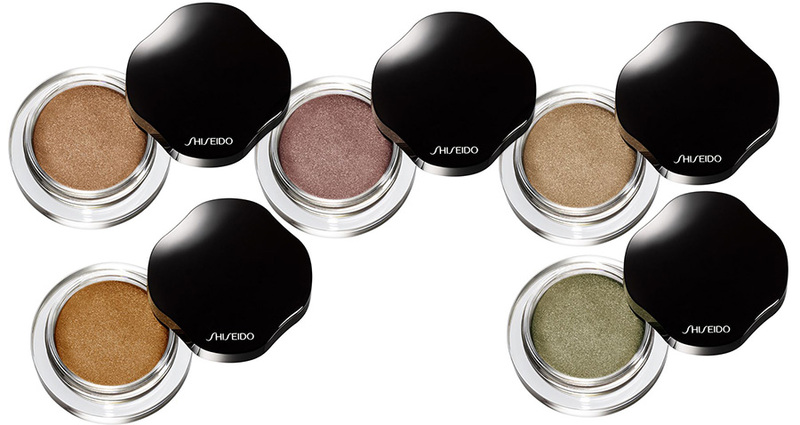 Shiseido Shimmering Cream Eye Colour, £22 from here. Dolce & Gabbana The Essence Of Holidays Perfect Mono Cream Eye Colour, £25 from here.